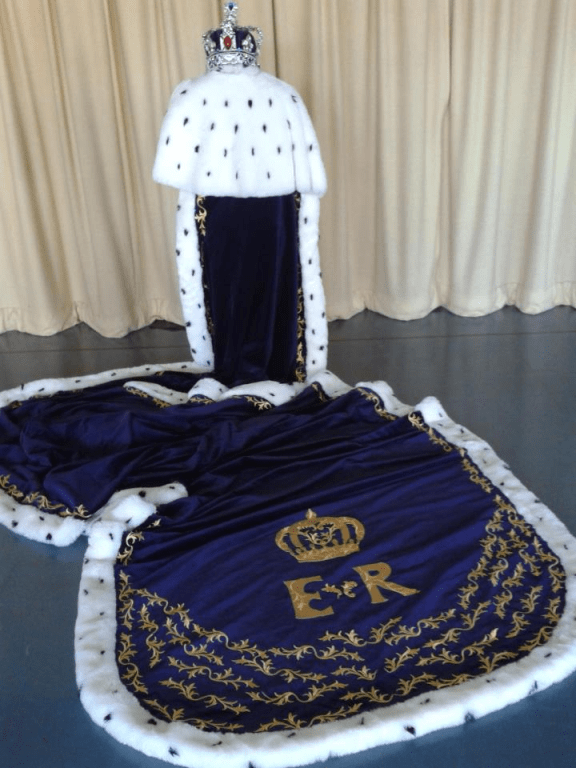 My choices for Costume of the Month are our copies of the Coronation Robe and the Imperial Crown from the theatre’s 2011 production of Christopher Marlowe’s ‘Edward II’, and my choice is inspired by this year’s celebrations for the 90th birthday of HM Queen Elizabeth II.  The production’s costume designer was inspired to make copies of the coronation robe worn by the Queen at her coronation in 1953, and, although she did not wear the Imperial State Crown for the actual coronation, it is the one she wears most frequently for important state occasions such as the State Opening of Parliament. The original 21-foot purple velvet mantle is edged with ermine. The decoration on the robe comprisesa border of wheat ears and olive branches, symbolising peace and plenty, and was embroidered by members of the Royal School of Needlework. 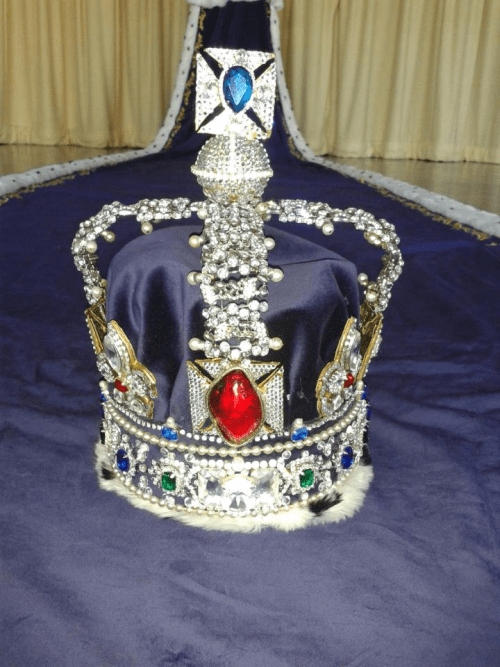 The real Imperial State Crown is set with more than 3,000 precious gems, including diamonds, sapphires, emeralds, rubies, and pearls, and is usually kept on display in the Tower of London along with other Crown Jewels.. Since 2011 both of these items of our stock have been hired many times, even though they are quite expensive to hire. The items have been used for everything from an event at the Trafford Centre to private events where people want to make a real impression! I have chosen the outfit because it is one of the best replicas of coronation robes I have ever seen. I love it all - the rich colour, its texture, its phenomenally intricate work (although our copy isn’t hand-embroidered! ), and its amazing length. It is absolutely unique and very special. Also, as a new subject of HM the Queen (I have just been granted British citizenship after 13 years of living in the UK), I find that I have become a bit obsessed with the institution of monarchy and all the fabulous memorabilia and replicas of items associated with it.